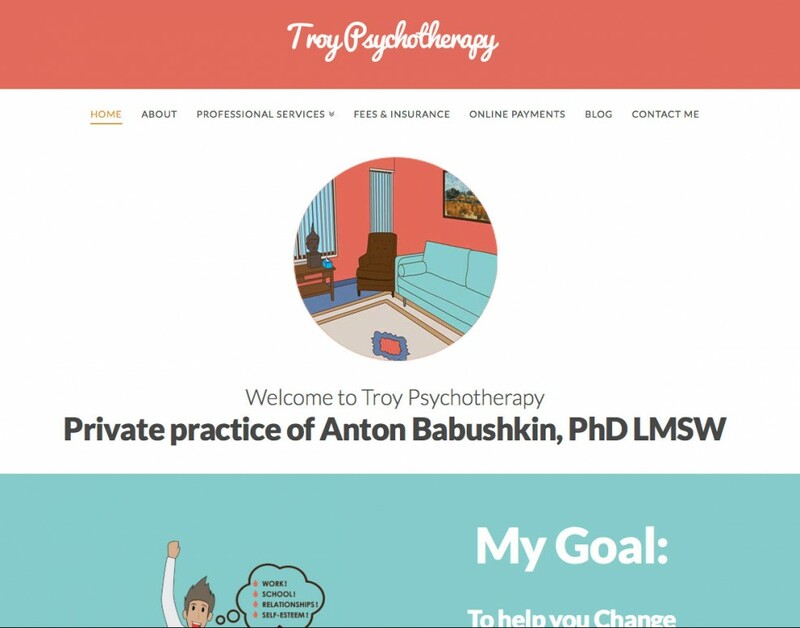 Dr. Babushkin wanted to think outside the box of most (all) psychotherapists and build a site that was a 180 degree spin on an internet presence. We created a mobile ready site using illustrations, it told a story from the top down. Unique color palettes, interesting illustrations and a friendly voice all added up to net an amazingly unique site. Have a look!